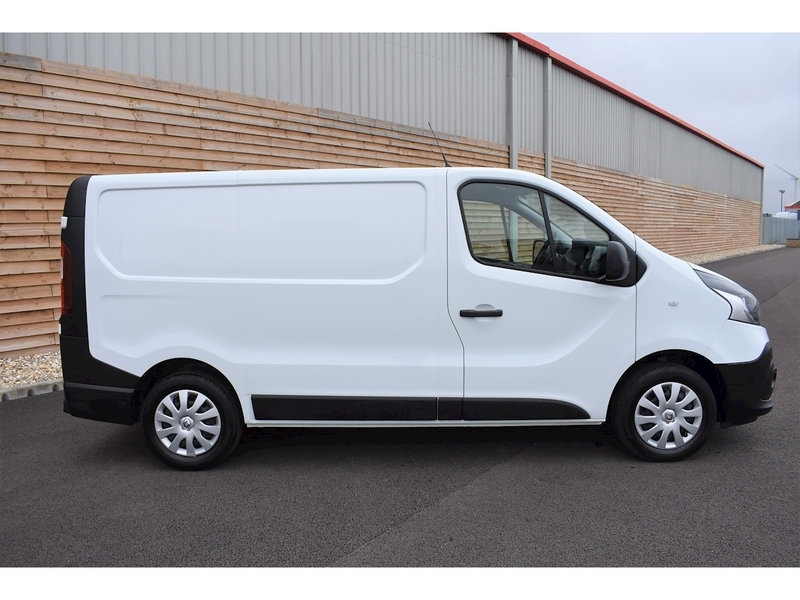 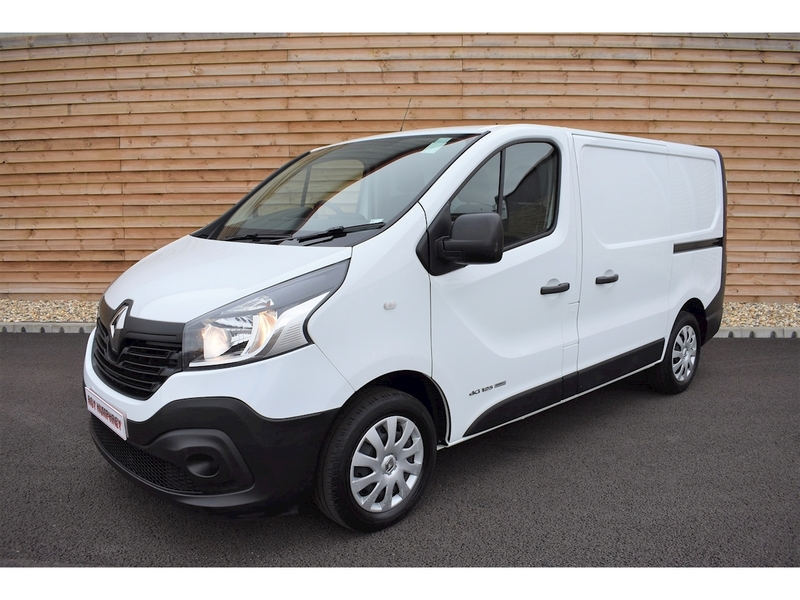 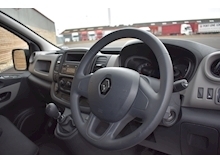 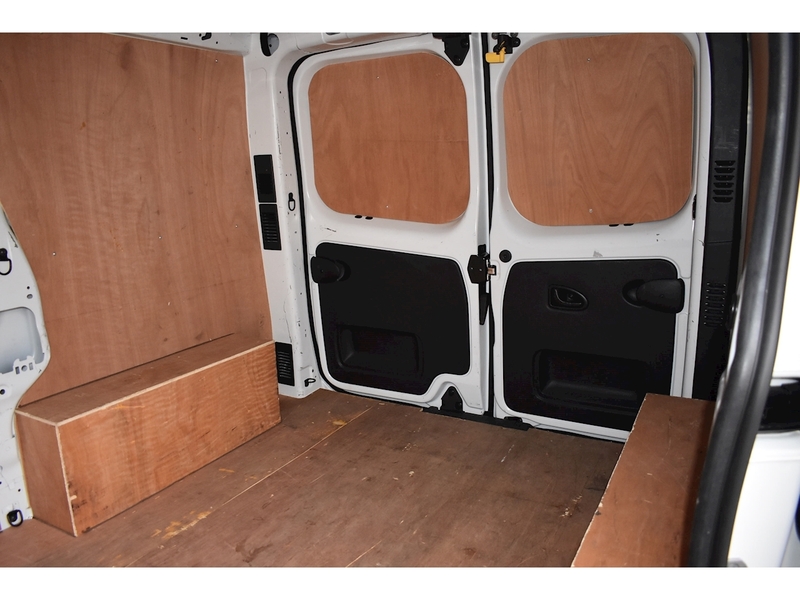 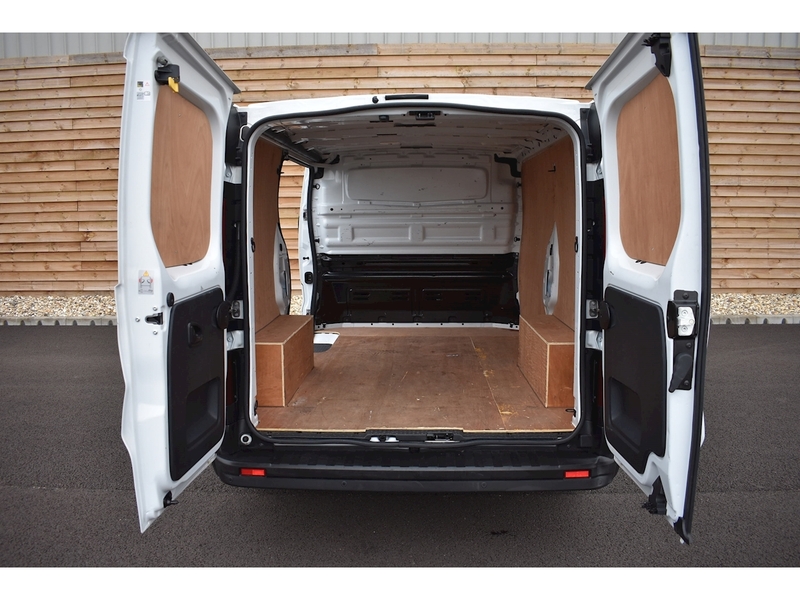 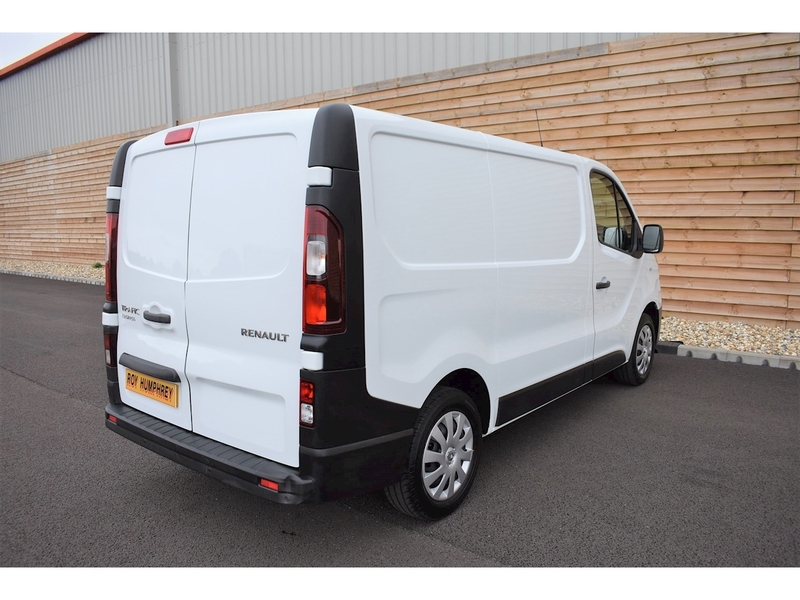 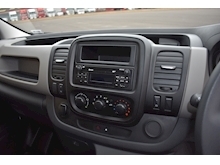 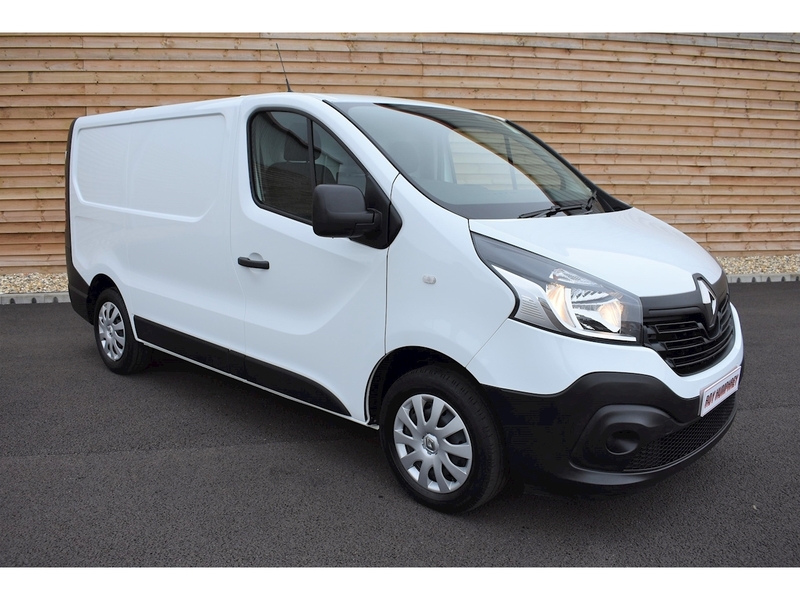 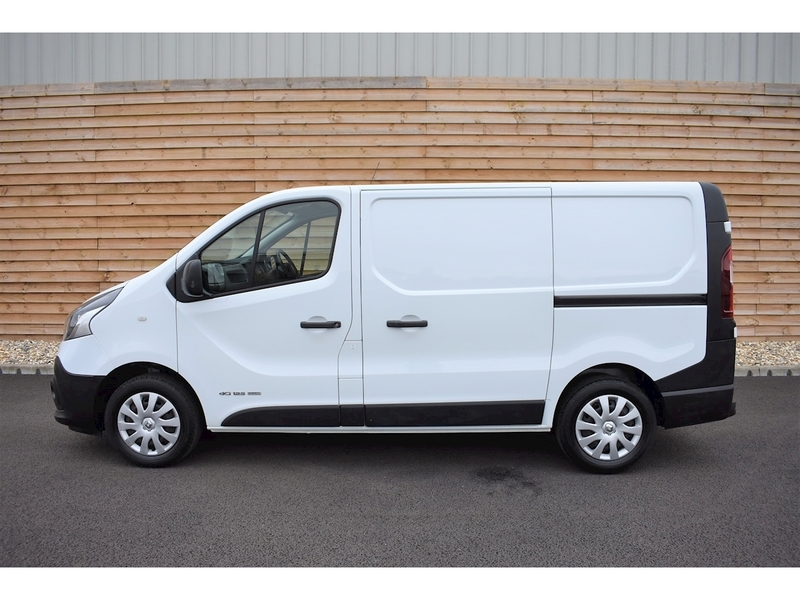 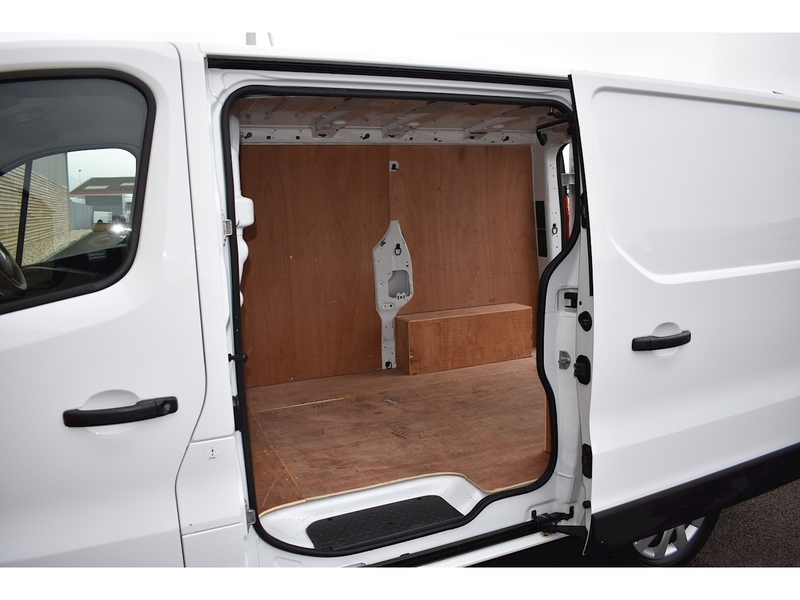 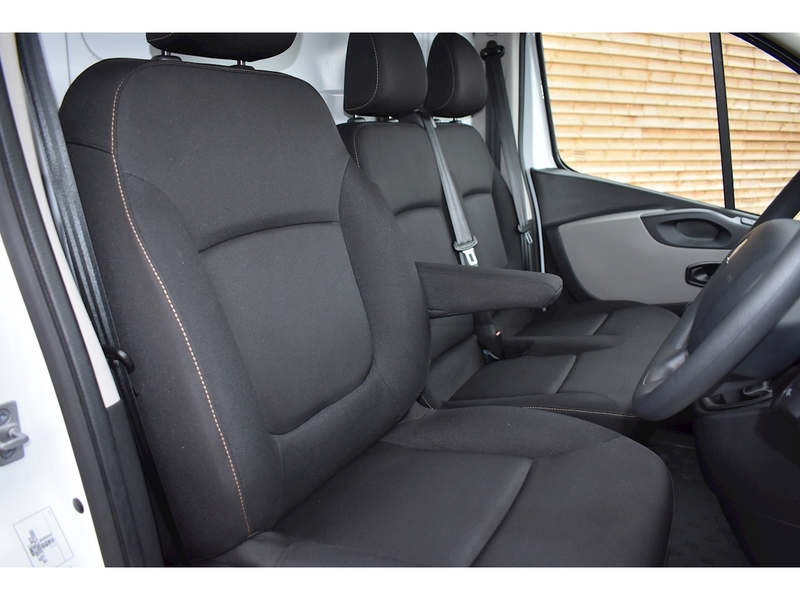 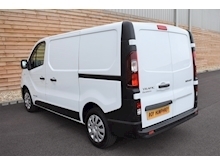 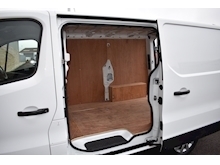 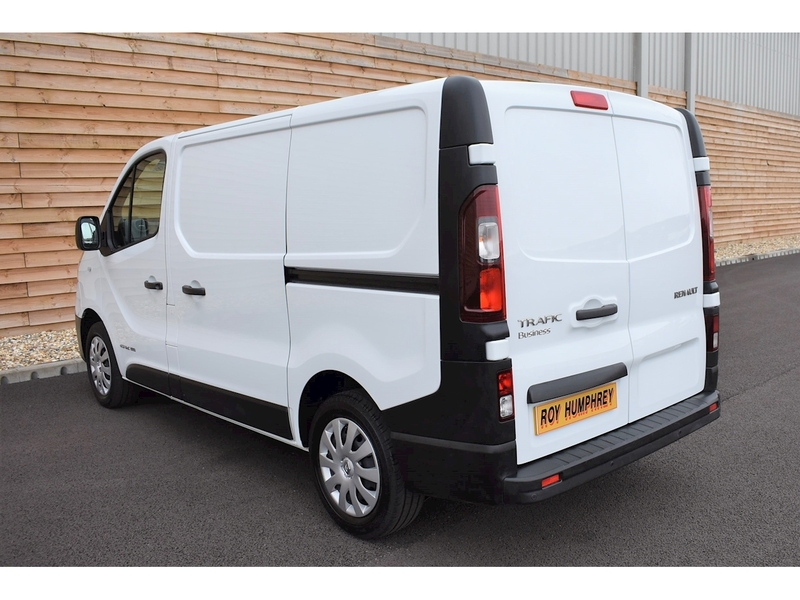 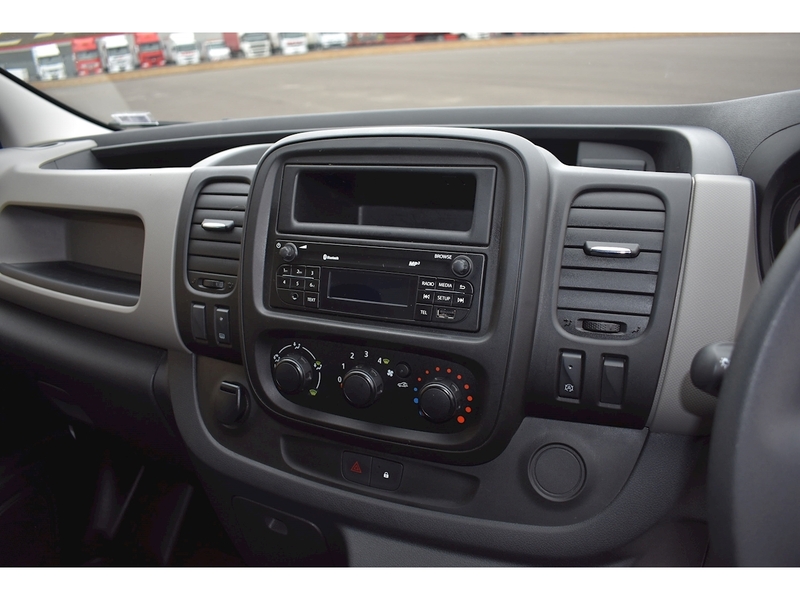 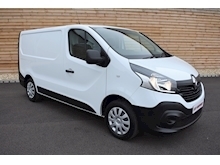 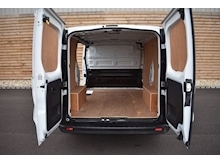 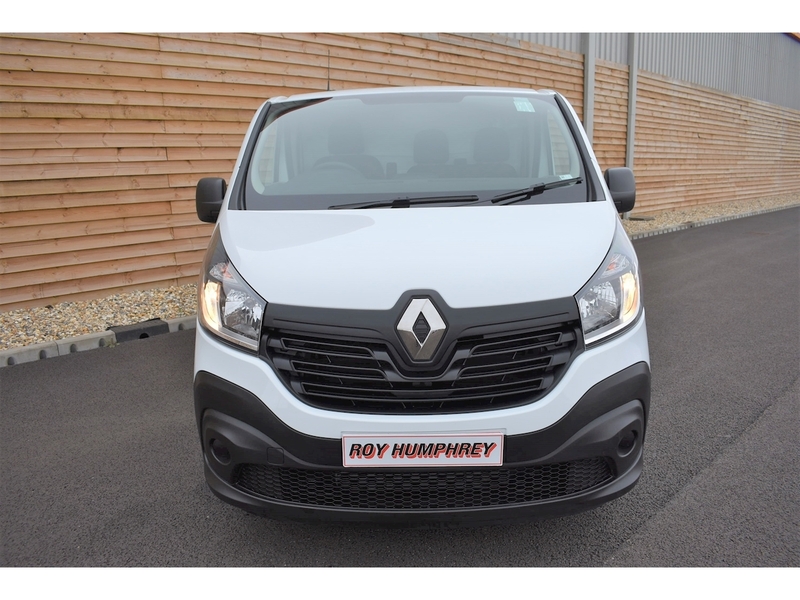 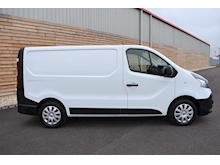 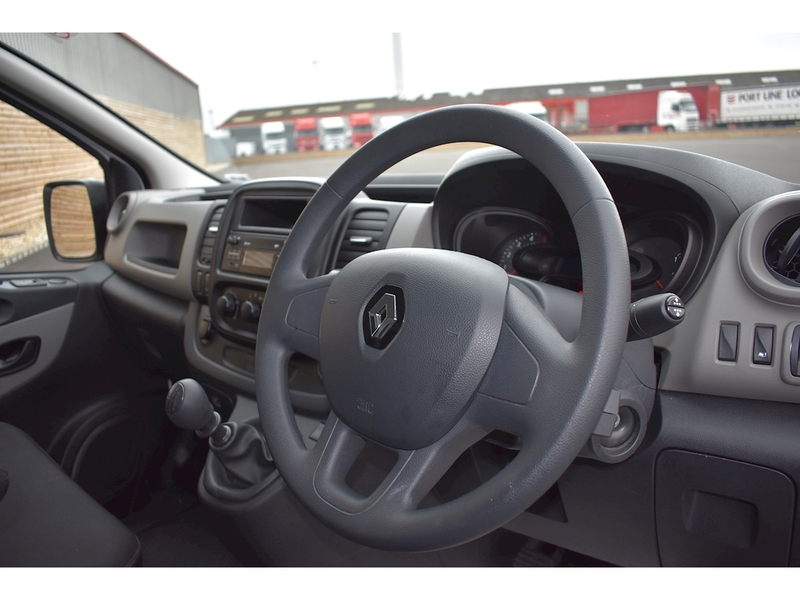 Short wheel-base, - Electric Front Windows, - Bluetooth, - Rear parking aid, - Euro 6, - Alarm, - DAB Radio with AUX Input and Smartphone Dock, - Ply-lined, - Balance of Renault 4 year Warranty. 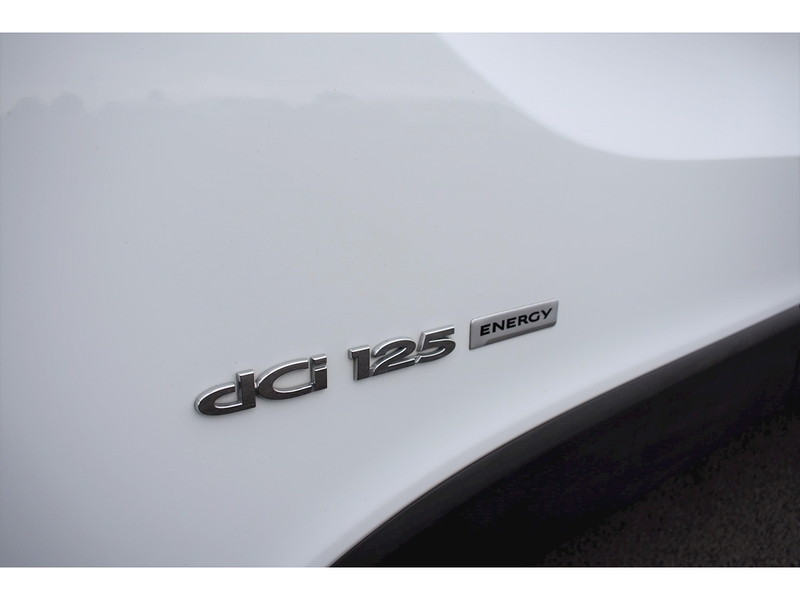 ( 2 Years Unlimited Mileage followed by 2 years or 100,000 miles)..
£11995 + VAT. 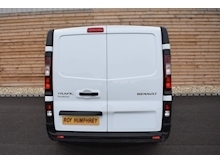 ( Outright Purchase ). 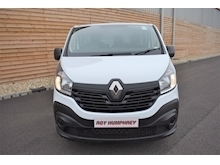 However, if you would like to finance this vehicle it can be paid by 60 payments of £268 ( a weekly equivalent of just £62 ) with just the VAT as deposit. 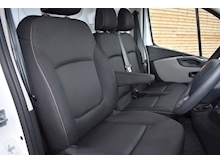 Different deposits and payment periods available, please ask for a quotation. 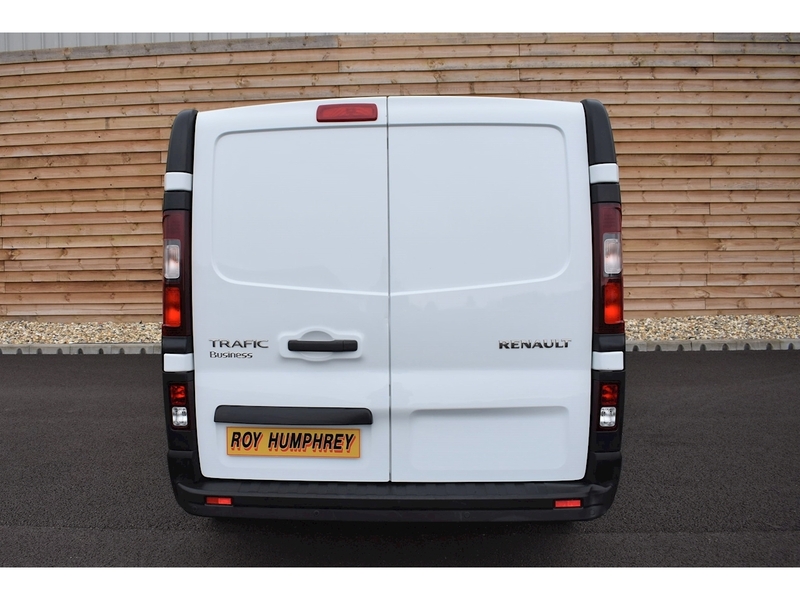 (Subject to Acceptance).